Adam Patrick DeVine (born November 7, 1983) is an American actor, voice actor, comedian, singer, screenwriter and producer. 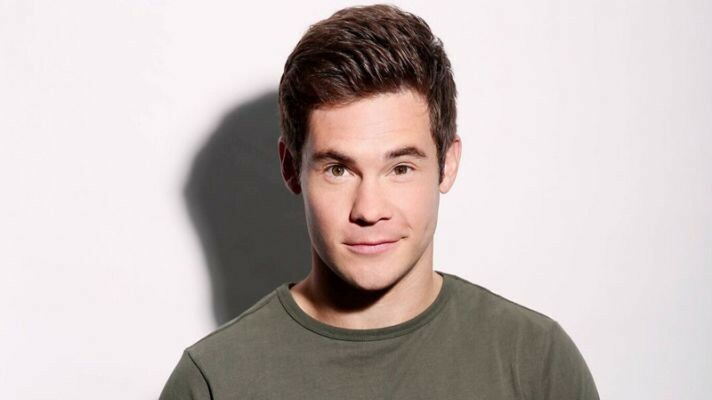 He is a star and co-creator of the Comedy Central series Workaholics, as well as Adam DeVine's House Party. 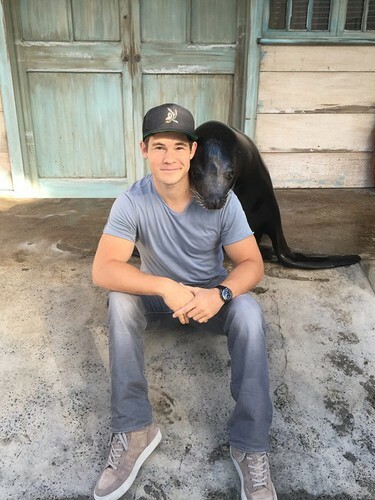 He plays the role of Bumper in the musical films Pitch Perfect and Pitch Perfect 2 and Andy in the sitcom Modern Family. His other roles include the comedies Neighbors, The Intern, The Final Girls, and Mike and Dave Need Wedding Dates. He has voiced characters in films including Ice Age: Collision Course and The Lego Batman Movie.